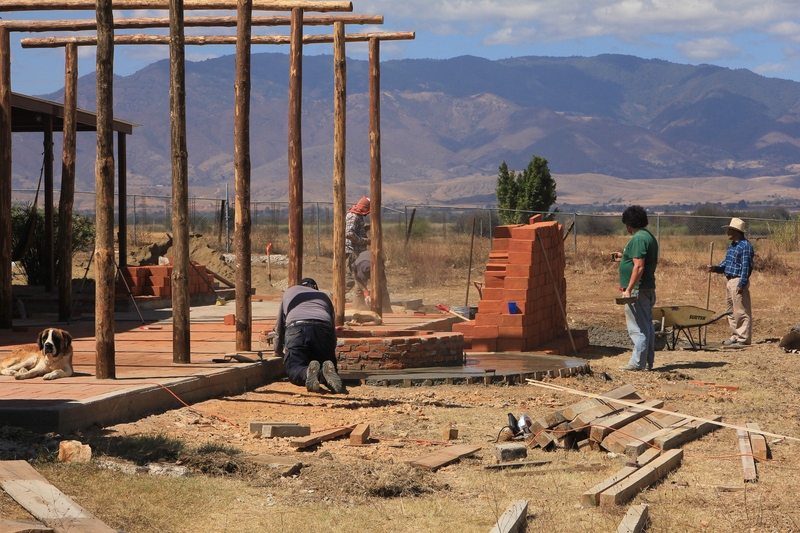 Details… Each year AIL gathers a group of men from the US, Canada and Mexico for a week of work on our ranch in Oaxaca. This is the facility we use for our camps, so there is always an abundance of projects we need to complete to be ready for the coming ministry year. This year we going to add a host of recreation options for our kids so we're gonna need general contractors, tradesman and lots of guys who can work hard in support of our ongoing ministeries in Oaxaca.